Published Thursday 29 November 2018 From 30 November to 4 December vans with trade waste will not be able to access the Greenford reuse and recycling site. This is due to a small electrical fire that has impacted on the compactor. While repairs are taking place, vans will be divered to the West London Waste Authority site at Twyford, NW10 7TJ. 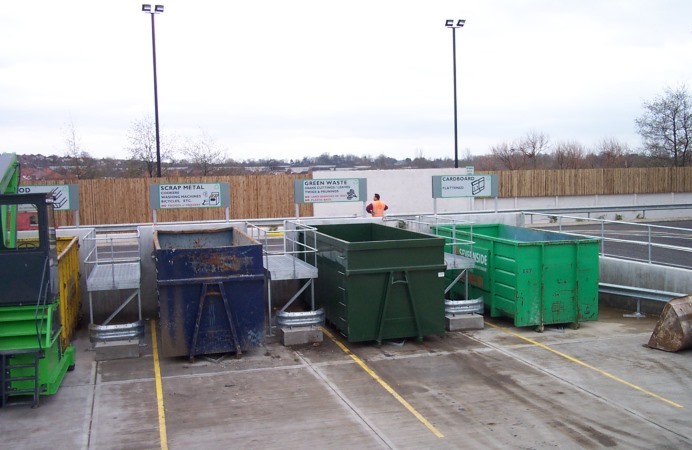 The Greenford site remains open to residents for all other recycling and waste but note the site closes at 4pm in the winter.